If you’re following the ketogenic diet, then B vitamins might be something that you don’t get enough of. Some people attribute this to their lack of hair growth or skin and nail conditions. So if you are experiencing hair loss or brittle nails, pay attention to this vitamin carefully. All B vitamins are important, but biotin seems to be the one that is most affected by the ketogenic diet. 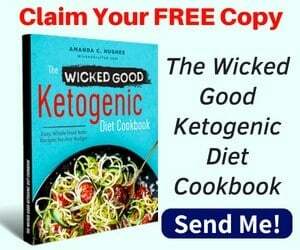 One animal study found that the ketogenic diet may exaggerate a biotin deficiency, but the good news is that this is an easy fix (1). 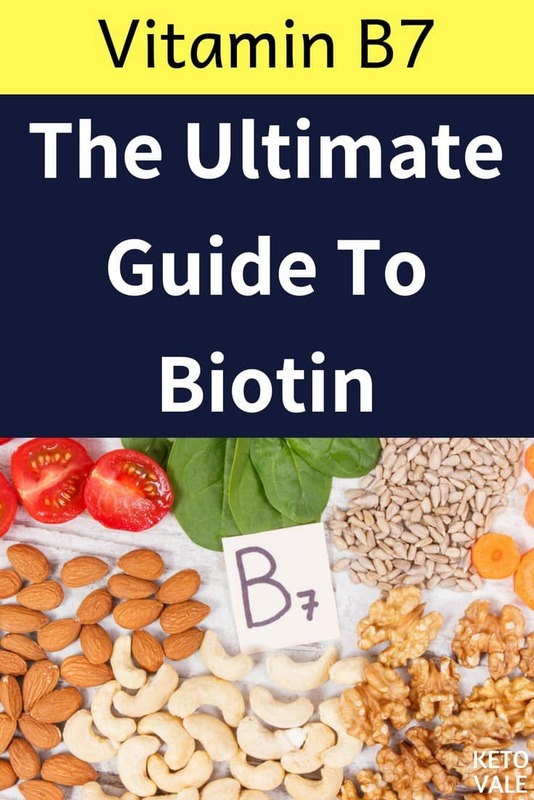 In this ultimate guide to biotin, you’ll learn what biotin is, why you need it, and how to get more in your diet without disrupting ketosis. Biotin is a type of B vitamin that is needed for many different reasons. It helps convert your food into fuel and keeps your hair, skin, and nails healthy. Also known as vitamin B7, biotin was once called vitamin H, which stands for Haar and Haut. This is the German term for hair and skin. It was also known as coenzyme R (2). The word “biotin” comes from the Greek word “biotos”, which means sustenance or life. 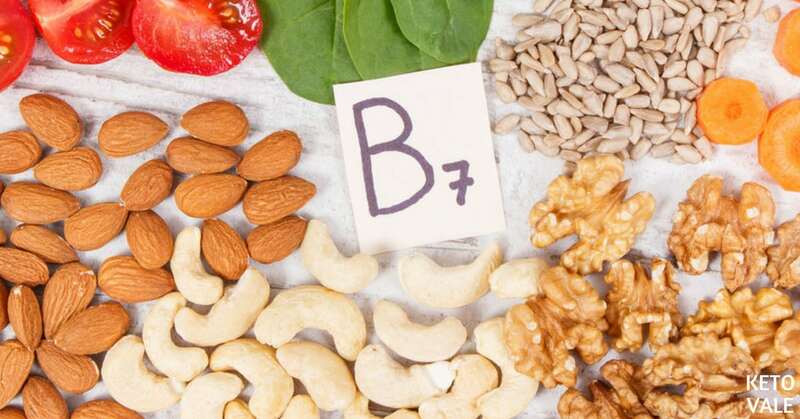 B vitamins are water-soluble, which means that the body doesn’t store them and you need a continuous flow from your diet to prevent deficiencies (3). Specifically, biotin is needed to assist with the functioning of enzymes called carboxylases, which help produce fatty acids and glucose. 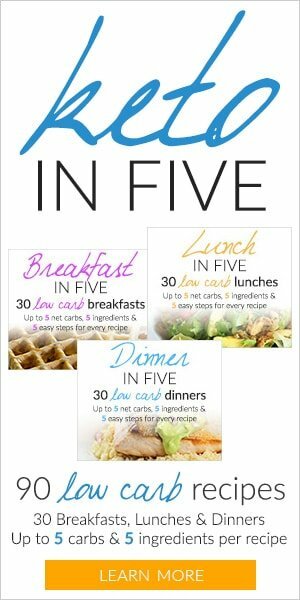 In other words, biotin helps you turn the fats, protein, and carbs you eat into energy. It also plays an important role in embryonic growth and the development of infants and babies. Top Scientific Benefits – What Is Biotin Good For? Biotin has many different roles in the body. The first thing you might notice if you’re low on biotin is that your hair, skin and nails don’t look as good as they should. You might also notice that you have lower energy levels than usual. This is because biotin is needed to help convert food into energy. Here are the scientific benefits of biotin and why you need it. Research shows that low levels of biotin can result in thinning hair and brittle nails. Some evidence indicates that taking a biotin supplement can prevent this from occurring, especially if you are already deficient. According to a double-blind study, taking a biotin supplement significantly improved hair growth in women who had temporary hair thinning (4). Another study found that biotin deficiency was linked to alopecia (hair loss), seizures, hypotonia (floppy baby syndrome), dermatitis (eczema), ataxia (lack of muscle control), mental retardation, etc…, but the condition was treatable when the subjects were given biotin supplements (5). According to the United States National Library of Medicine, taking biotin can also help treat skin rashes that commonly occur among infants, such as cradle cap and seborrheic dermatitis (6). This is likely because biotin can pass through the skin membrane in damaged cells (7). Topical application can also increase your blood levels of biotin to help improve skin conditions (8). One study found that four subjects who had been given chemotherapy and were prone to skin rashes improved their rash conditions when they took biotin (9). When it comes to brittle nails, biotin supplement has been shown to help. One study found that women with brittle or splitting nails increased their nail thickness by 25 percent when they took 2.5 mg of biotin over the course of at least six months (10). Results showed that half of the women with brittle nails who took biotin improved their nail splitting. All subjects who took biotin showed nail improvement when electron microscopy analyzed them. Research shows that biotin can help prevent and treat diabetes. One study found that subjects with type 2 diabetes who were treated with a combination of biotin and chromium picolinate improved their glucose metabolism (11). A similar outcome was found in an animal study when diabetic rats were treated with a high-fat diet and biotin/chromium picolinate supplementation (12). Another study found that patients with diabetic peripheral neuropathy improved their condition when they were treated with high levels of biotin for up to two years (13). Finally, an animal study conducted on mice determined that people with type 2 diabetes can help regulate their blood glucose levels when they take biotin supplements (14). There is some evidence to show that biotin can help reduce triglyceride levels in the blood, which helps lower cholesterol levels and can improve heart function. Animal studies show that biotin supplementation has been shown to reduce circulating triglyceride levels in the blood when compared to control mice (15). Other animal studies show that biotin supplements reduce serum triglyceride levels by 35 percent (16). In humans, research shows that biotin supplementation of 0.9 mg/day reduces circulating triglyceride levels among otherwise healthy adult men and women (17). Other research indicates that atherosclerotic subjects who were given biotin supplements improved their lipid levels (18). Other research shows that supplementing biotin helps improve triglyceride levels in both diabetes and nondiabetics alike (19). Multiple sclerosis (MS) is an autoimmune disease that occurs when the immune system mistakenly attacks and destroys the protective coating that lines the nerve fibers in the brain, eyes, and brain, which results in disrupted communication between the body and the brain (20). This can affect vision, pain sensations, and coordination. Like all autoimmune diseases, the severity of MS can vary from person to person. One study found that 90 percent of patients with MS who took high doses of biotin had at least some degree of improvement in their symptoms (21). Pregnant and breastfeeding women may want to take biotin because it helps prevent congenital disabilities (22, 23, 24). Additionally, research shows that about 50 percent of all pregnant women are prone to developing a mild biotin deficiency, which makes supplementation even more important (25, 26, 27). One theory behind this is that pregnant women tend to break down biotin faster, making them more likely to become deficient and need higher levels in the diet. Research shows that biotin supplement is pretty safe with few side effects, even higher levels such as 300 mg a day are taken (28). While 300 milligrams might not seem like a lot, consider that this amount is 10,000 times the daily recommended dose for adults. One reason why taking high levels of B vitamins is safe is because water-soluble vitamins aren’t stored in the body. So you will simply excrete what you don’t use through the urinary system. However, some research shows that mega high doses of biotin may affect your thyroid (29). Because of this, it’s a good idea to talk to a doctor before taking biotin if you are currently on thyroid medication. Other people may experience mild side effects if they take too much biotin, such as digestive upset or nausea. Additionally, biotin might interact with certain medications, such as anti-seizure medications. However, there are no known toxicity symptoms linked to taking biotin. The daily recommended amount of biotin in healthy adults is between 30 and 100 micrograms (mcg) per day (30). 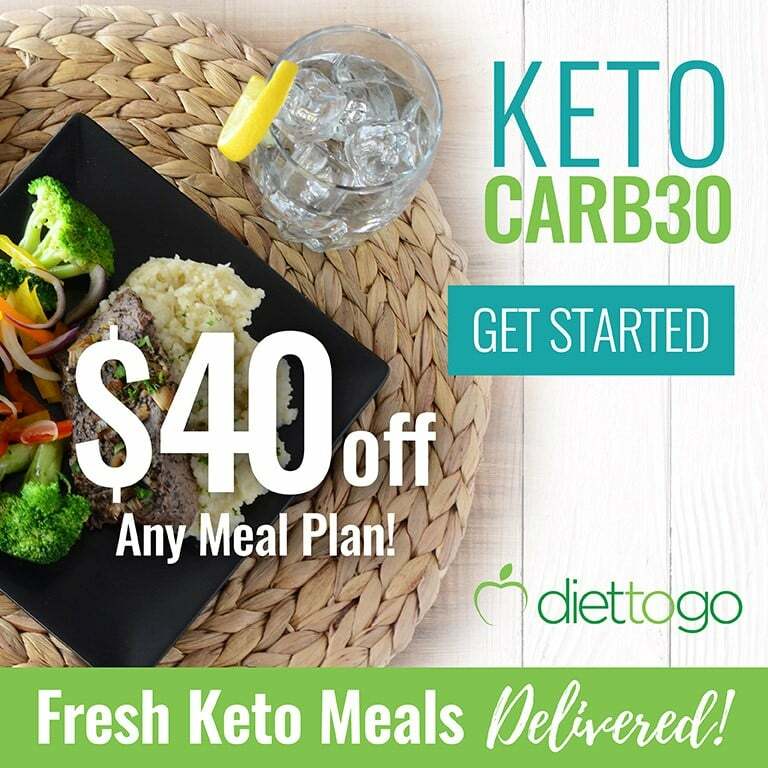 Keep in mind that if you are on the ketogenic diet and your levels are lower than the average carb-eating Westerner, then you might need more than this. The second way you can get biotin in your diet is by taking a biotin supplement. 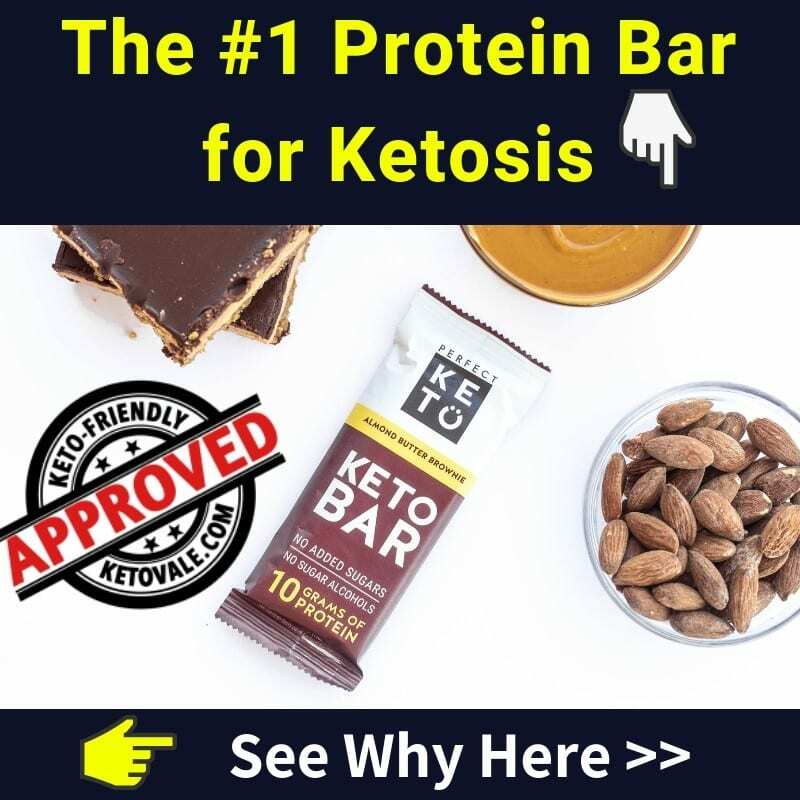 As mentioned above, you don’t need a lot of biotin in your supplement, but you might want to take more if you are on the keto diet and suspect that you have low levels. Biotin is water-soluble, so you can take it with or without food and your body should absorb it just fine. Fat-soluble vitamins, on the other hand, are best taken with a meal that contains fat. Some people, especially those on the ketogenic diet may experience low biotin levels, which has been known to cause hair loss or skin problems. 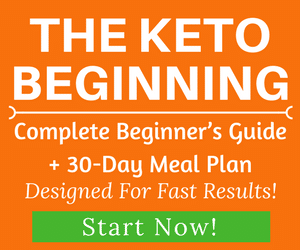 You can quickly fix this problem by incorporating more keto-friendly foods that have high content of biotin in your diet or taking a biotin supplement. Biotin is needed to help you convert the fat, protein and carbs you into energy. It has also been linked to improved hair, skin and nail health. Other studies show that biotin can help lower blood triglyceride levels and even prevent or treat diabetes. Because it’s a water-soluble vitamin and isn’t stored in your body, you want to make sure you’re getting enough biotin in your diet from food or supplements. Luckily, you don’t need a lot to see results. The daily recommended intake for healthy adults is around 100 micrograms per day, and even higher amounts such as 300 mg per day are pretty harmless. 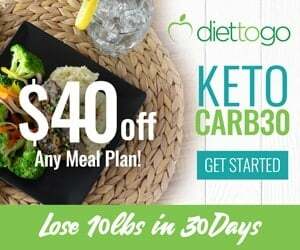 So if you’re not happy with how your hair or nails look on the keto diet, then try adding some biotin to your diet!